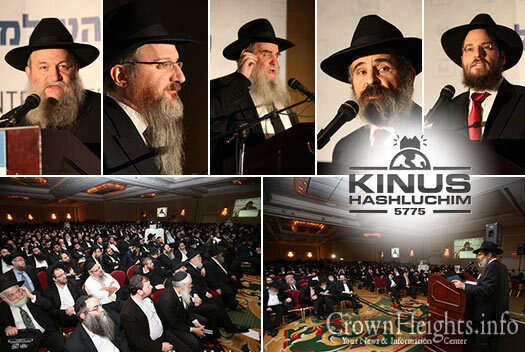 At the evening general session in the Brooklyn Marriott, several Shluchim took to the podium to share their insights into the work of Shlichus. 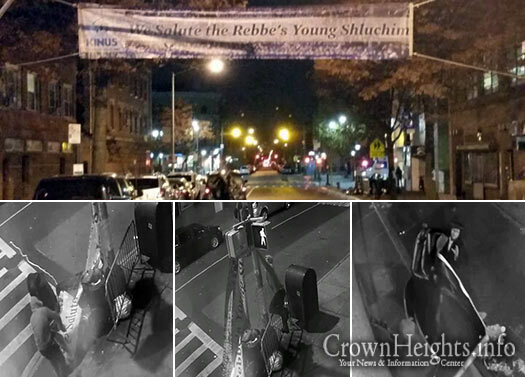 A sign welcoming the young Shluchim who traveled in to Crown Heights for the Kinus Tzeirei Hashluchim, was torn down and destroyed just a few hours after it was hung up. 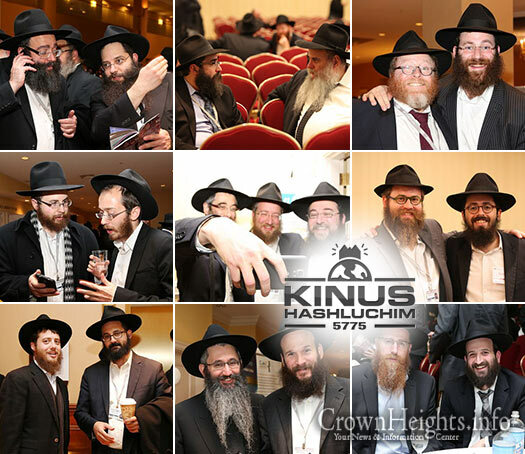 Once again this years Kinus Hashluchim sessions and seminars took place at the Marriott at the Brooklyn Bridge. In between the sessions Shluchim took the opportunity to meet and greet friends whom they haven’t seen in months. “in the beginning G-d created man and woman in Gan Eden. How do we get back there? 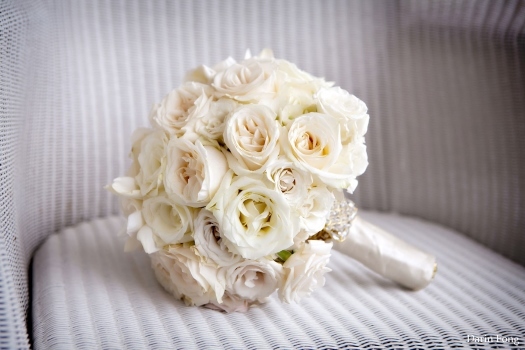 …only G-d knows!” is the title of an event being hosted by The Jewish Bride Institute, a brand new Crown Heights-based Jewish women’s organization, to take place this Monday at the Jewish Children’s Museum. 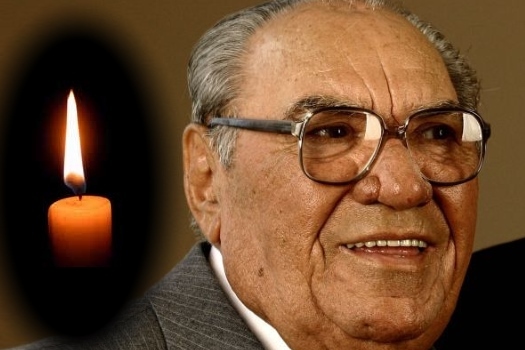 With sadness we inform you of the passing today of Mr. Samuel Klein, a holocaust survivor and one of the foremost supporters of Chabad institutions in Sao Paulo, Brazil. He was 91 years old. 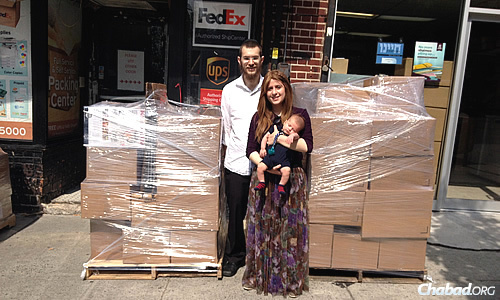 Rabbi Mendy and Mushkie Kesselman, and their son Nosson, now 6 months old, packed up their belongings this summer and left the Crown Heights neighborhood of Brooklyn, N.Y., to establish a Chabad House in Frisco, Texas. When Mushkie Kesselman was growing up, the Rebbe—Rabbi Menachem M. Schneerson, of righteous memory—was a big part of her life, despite the fact that the 22-year-old was just a toddler when he passed away in the summer of 1994. 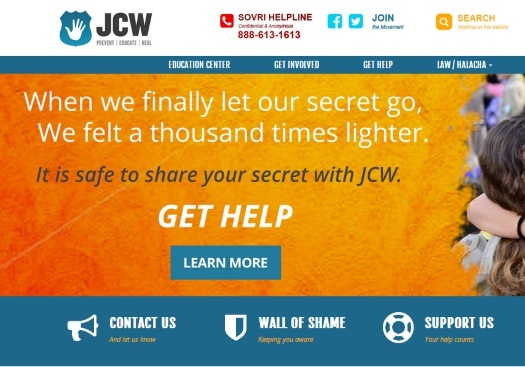 After shuttering its website in back in February, followed by a successful crowd-funding campaign of over $150,000 in July, Jewish Community Watch has made good on its promise and launched a new and improved website dedicated to combating child abuse in the Orthodox Jewish community. Included in the new site is the organization’s controversial ‘Wall of Shame,’ bearing the names of 93 alleged child abusers, along with over 150 pages of educational material. The scene of the attack. Inset: The victim, Chaim Ovanounou. 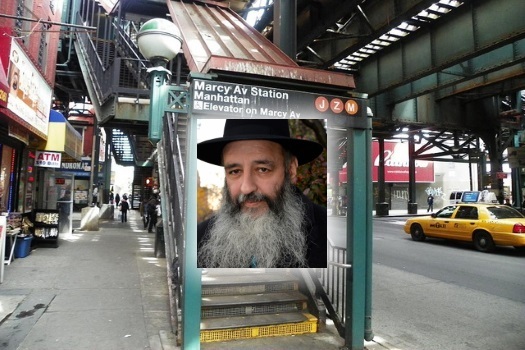 A teenager was arrested and charged with beating a cancer-stricken Chasidic Jewish man while hurling anti-Semitic insults at him in a Brooklyn subway station. 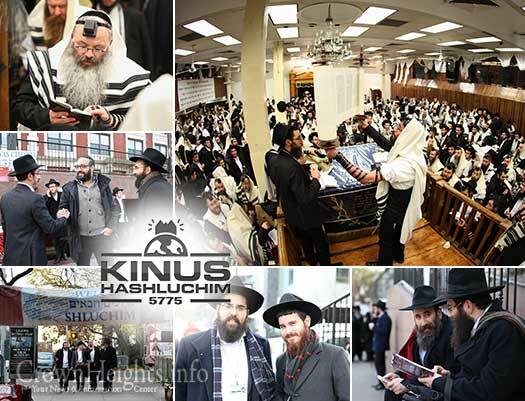 As day two of the International Kinus Hashluchim begins, downstairs 770 and the Rebbe’s room once again filled with Shluchim studying Chassidus b’chavrusa, Davening Shachris and Bentching Gomel. 2425 Nostrand Avenue in Brooklyn. Inset: Lipa Lieberman. 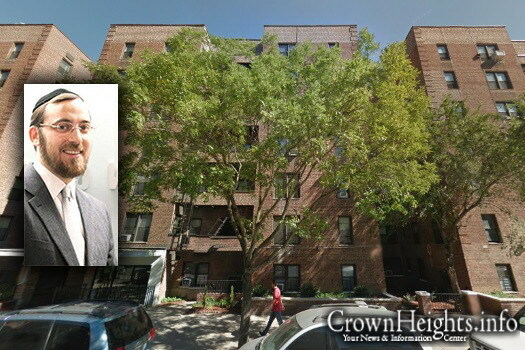 Lipa Lieberman, a Lubavitcher real estate broker, has just recently closed a deal on behalf of a buyer for a portfolio of Brooklyn and Queens properties worth $236 Million. 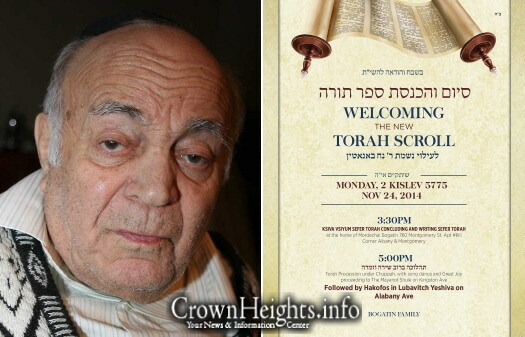 On Monday, the 2nd of Kislev, 5775 (November 24th), the completion of a Sefer Torah will take place in memory of Reb Noach Bogatin, OBM. 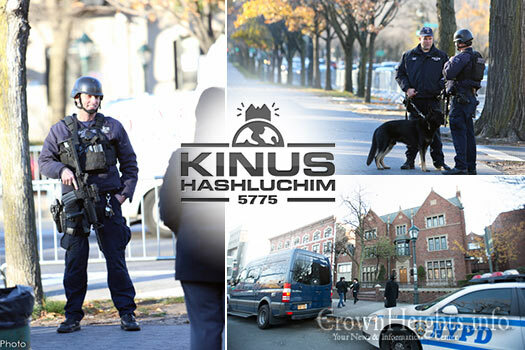 In light of the recent terror attacks in Israel and the Kinus Hashluchim, which is taking place in Crown Heights, the NYPD has stepped up security around the convention and neighborhood Shuls. 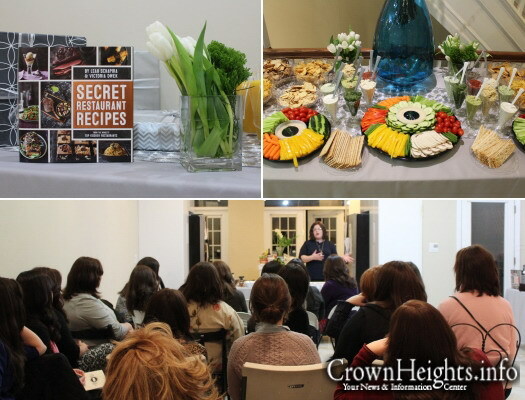 A sweeping trend taking place in Jewish communities around the world has come to Crown Heights, and in a grand style. 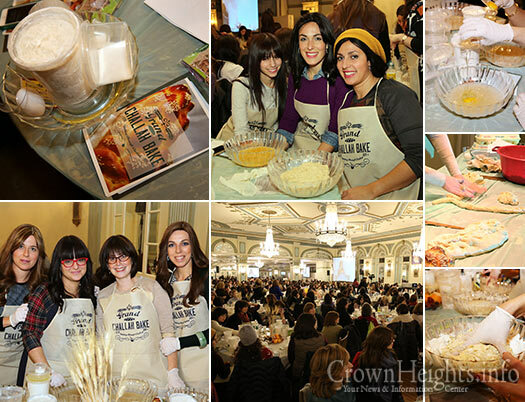 Hundreds of local women took part in the ‘Grand Challah Bake’ in the large ballroom of Oholei Torah on Wedensday night. 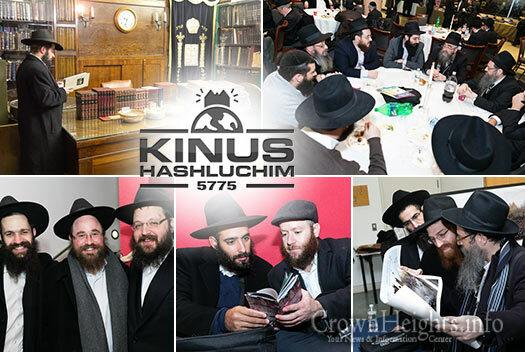 Kinus Hashluchim 5775 opened Wednesday afternoon with registration, sessions, meals and a visit to the Rebbes Room. 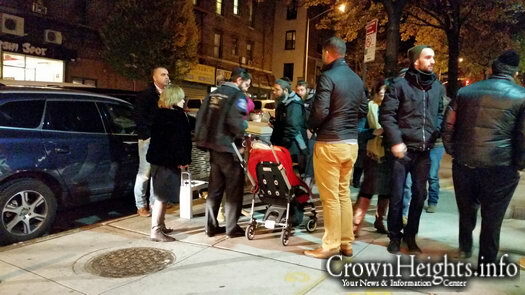 Official Kinus photographer Itzik Roytman presents his first gallery.